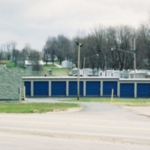 The city of Princeton, Indiana is a small, but growing, community that’s just north of Evansville. 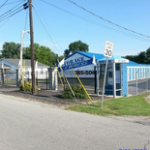 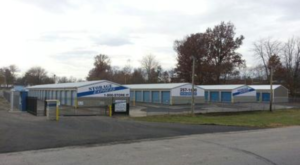 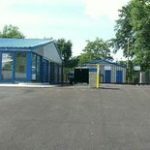 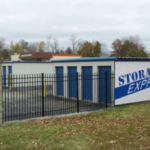 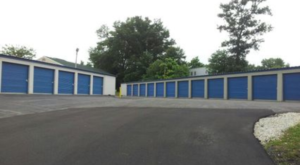 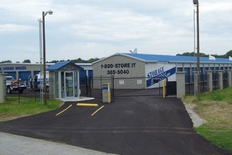 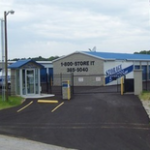 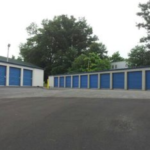 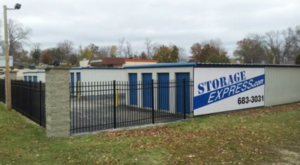 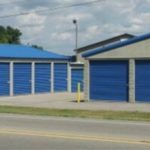 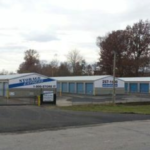 Storage Express provides affordable self storage to local businesses and residents here who need a bit of extra space; whether it’s an overflowing office or a household that’s preparing to add a new family member, our storage units can help de-clutter your home or office so that you can become more organized. 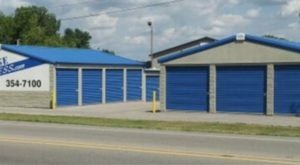 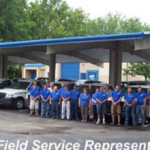 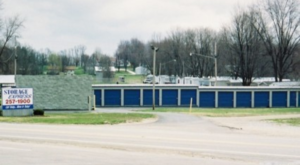 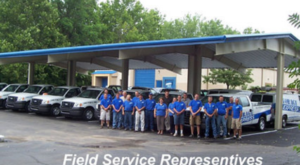 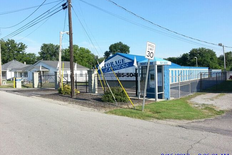 Our locations are convenient for those in Fort Branch, Mt Carmel, Vincennes, Wadesville and Oakland City, as well. 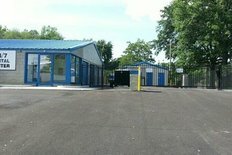 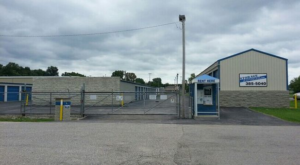 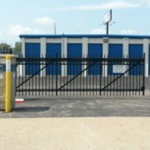 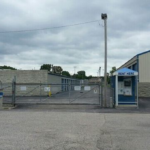 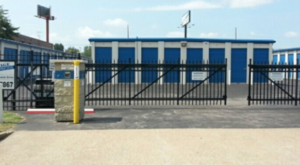 Stop by the facility nearest you – like our location on State St or our location on Sherman Drive – we’re just a short drive away!